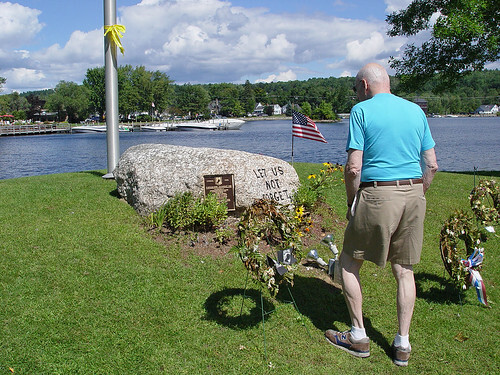 Blessings to and dear memories of our favorite soldier! Three very nice shots. 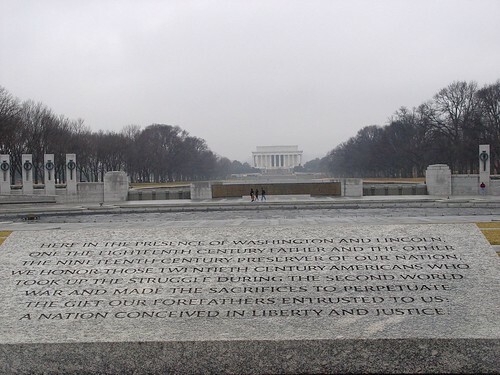 I’d love to visit Washington D.C. again now that I’m grown. Have a great weekend! Nice shots. Enjoy your weekend! Beautiful photos, I like the second one the best. 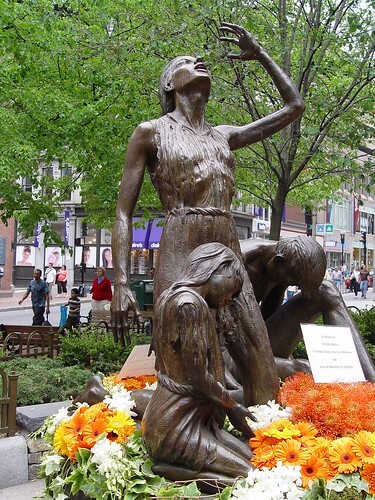 I have just visited Ireland and seen how much the Irish remember the famine, and I’m also reading books about it because my ancestors left Ireland at that time, I can understand and appreciate the Boston statue. A great collection of photos for this week’s theme. Good job – and interesting. Sorry I’m late getting to your PhotoHunt post. Very touching post and an excellent take on this weeks theme. Beautiful images, as always Thanks for sharing! Nice of your Dad!! Would like to give him a hug! What great photos! Especially the pic of your dad.